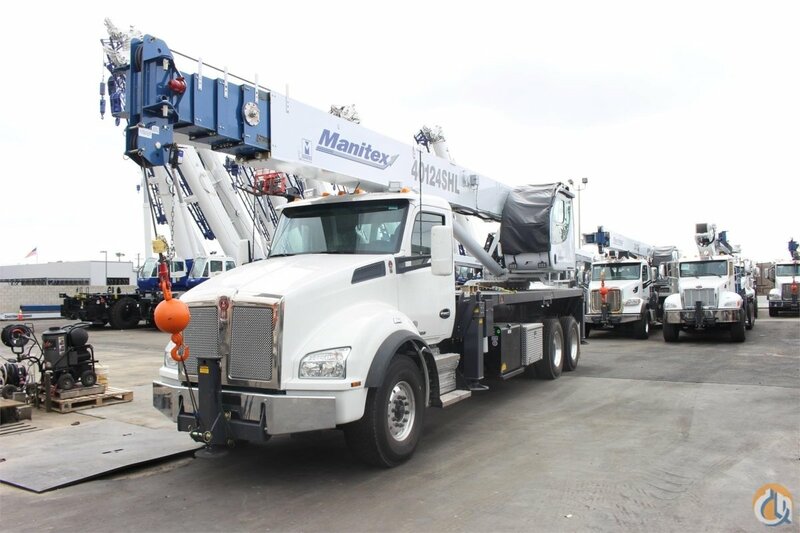 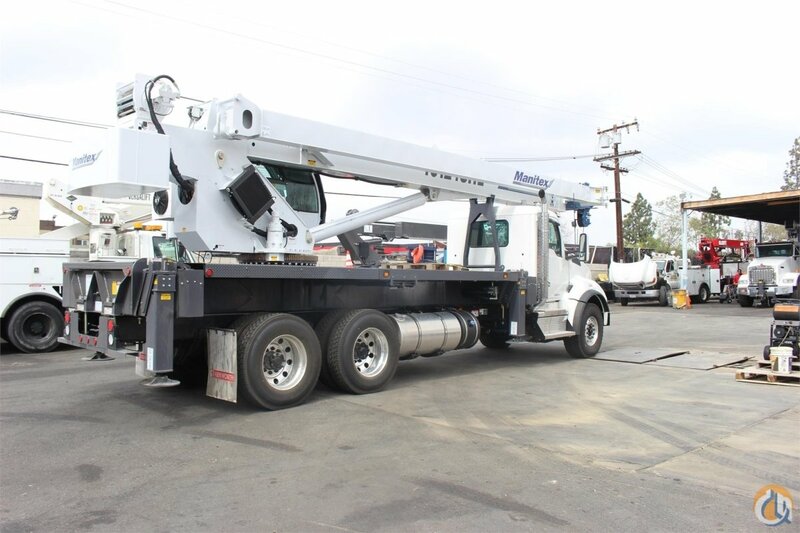 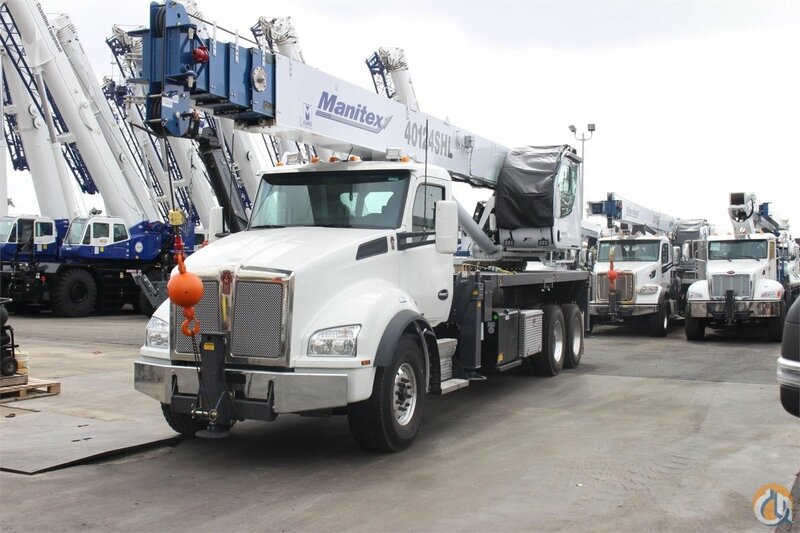 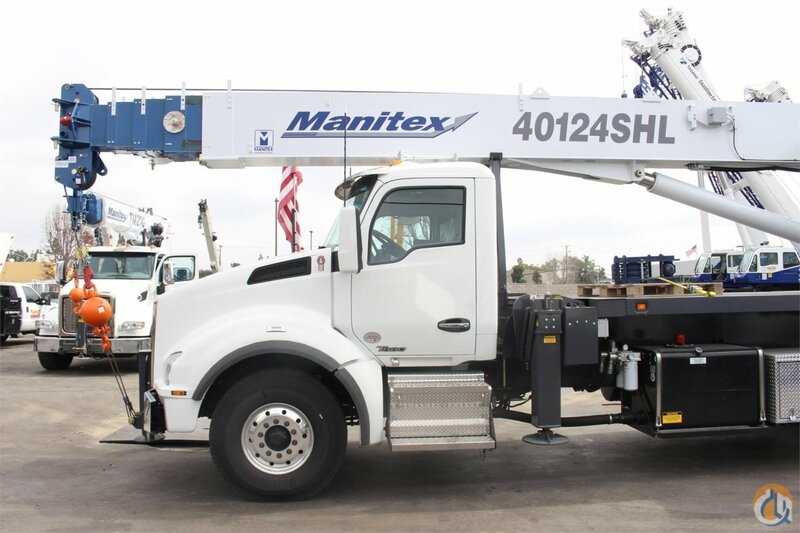 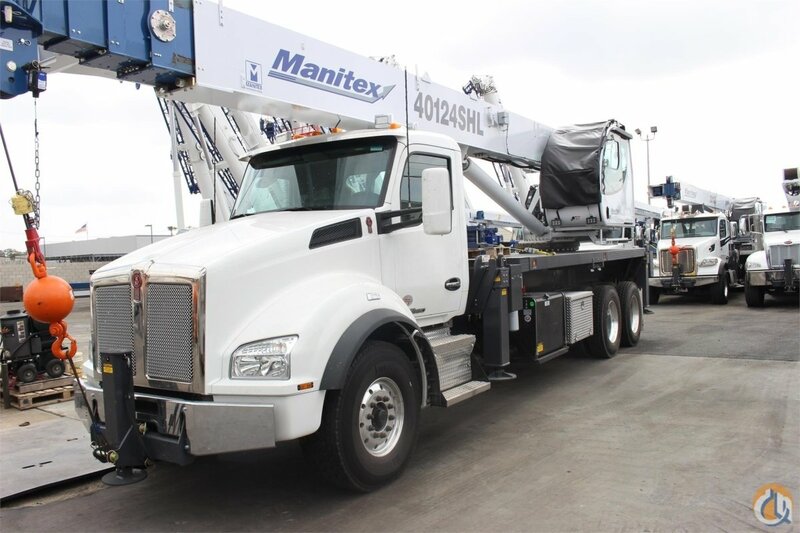 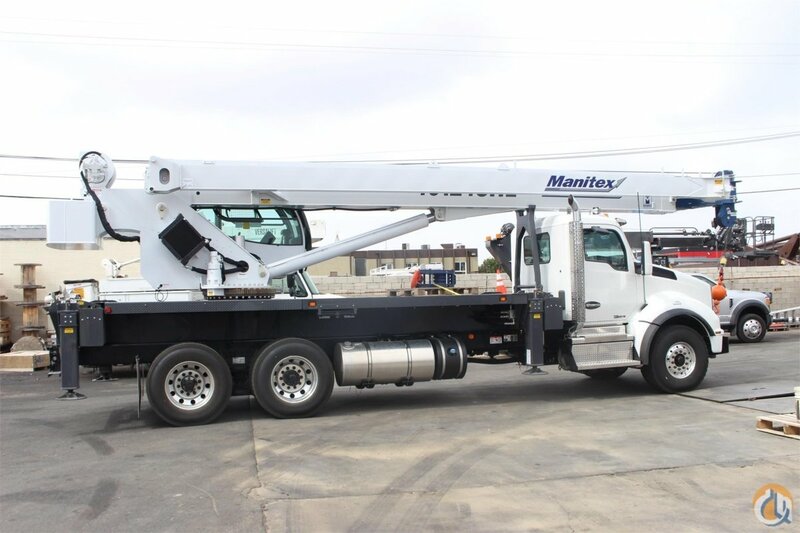 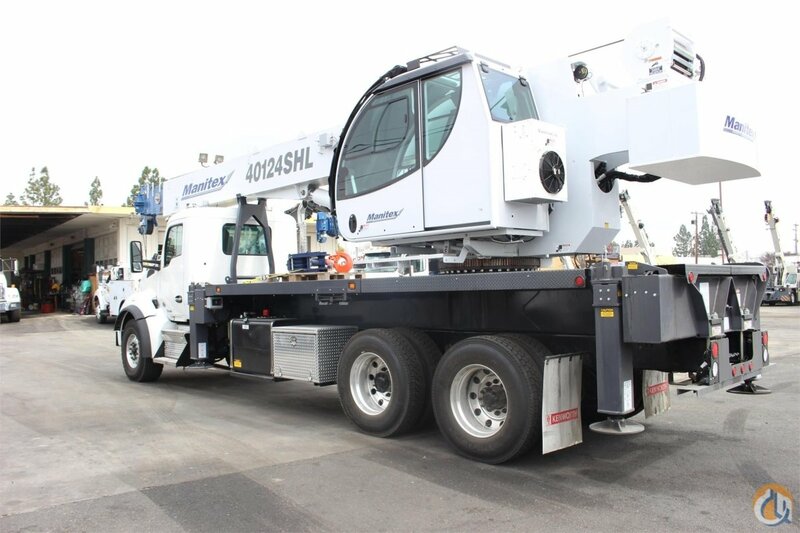 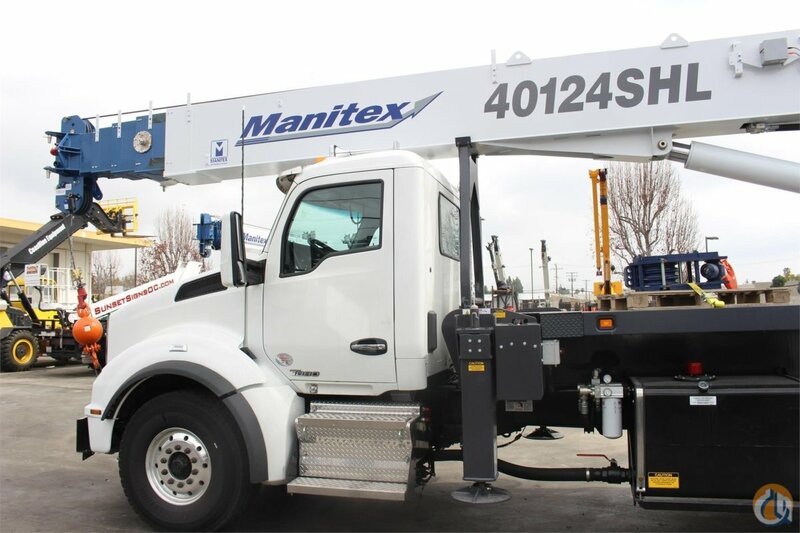 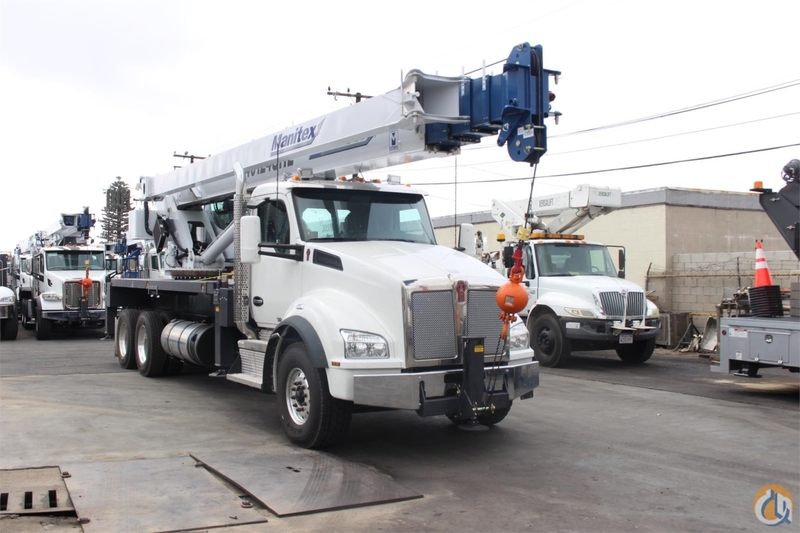 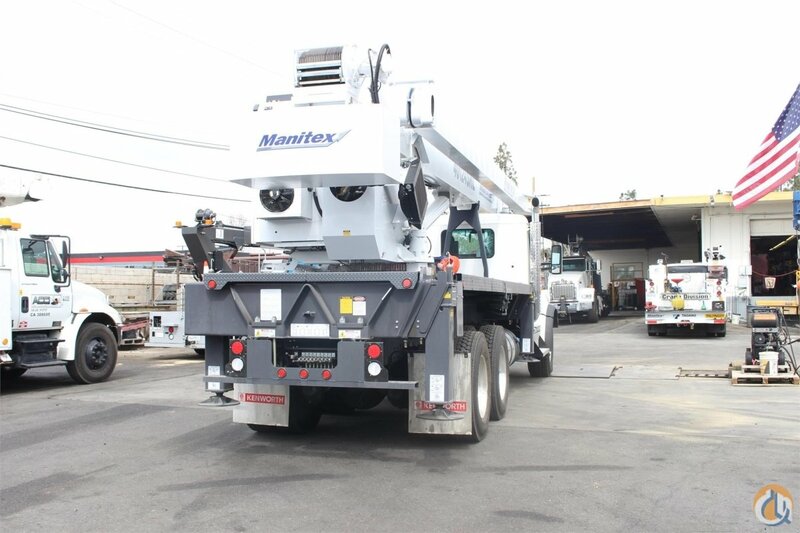 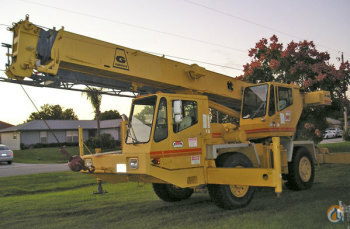 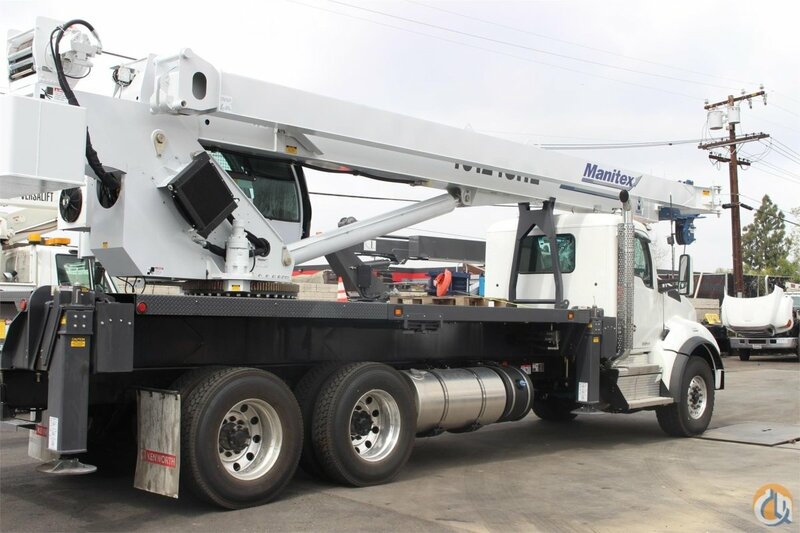 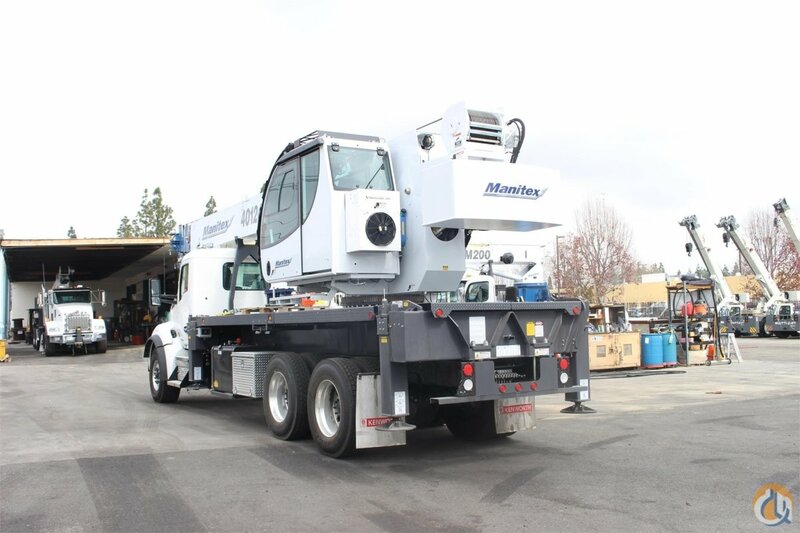 124’ Five-Section Telescopic Boom, 2-speed Hoist w/Grooved Drum & Hoist Drum Rotation Indicator, 7 Ton Hook and Ball, 2 Upper and 3 Lower-Load Sheave Quick Reeve Boom Head, External-Wired Anti-Two Block w/Lockout, Boom Hoist Cylinder, System Pressure Gauge, 360° Area of Operation, Continuous Rotation, Tilting Cab w/Heater and Windshield Cover & Upper Hatch Guard, Engine Monitoring System, Engine Start/Stop, Operator’s Service/Parts Manuals, Boom Length and Angle Indicators, Electric Throttle, Foot Throttle, Free Swing, Signal Horn, 380’ of 5/8” Rotation Resistant Wire rope, Audible Outrigger Motion Alarm, 115 Gallon Reservoir w/Section Strainer & Ball Valve, Outrigger Monitoring System for verification only, Turret, Rotation Bearing & Swing System, Load Moment Indicaor-Audio/Visual Capacity Alert w/Shutoff, 4 Out-and-Down Outriggers, 22’ spread including capacities for Intermediate 13’4” and retracted 7’2” Spreads, Removable Boom Rest, 2 Retractable Ladders for Easy Access to Bed, 3-Section Vane Pump-CCW Rotation-Std., Lower Frame for 10’ flatbed, oil cooler, pilot controls, bubble level, ROC solid radio remote outrigger controls & control valve for FBS. 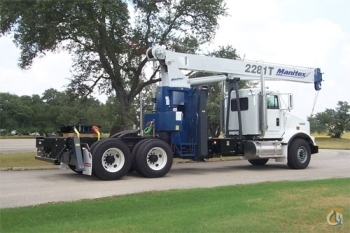 Mounted on a 2019 Kenworth T880 tractor chassis with a Cummins X15 500 HP diesel engine, 13-speed RTLO18913A Fuller Transmission, Dana Spicer 22,000 lb. 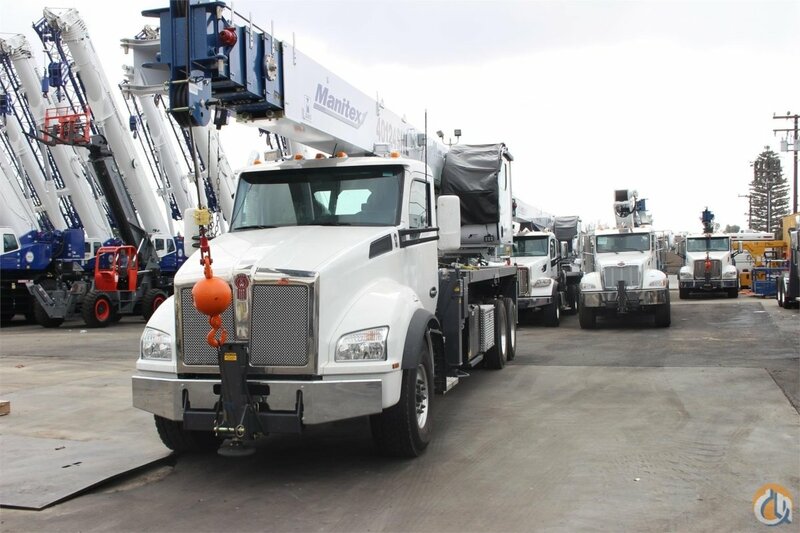 front axle, Dual Meritor RT46-160 46,000 lb. 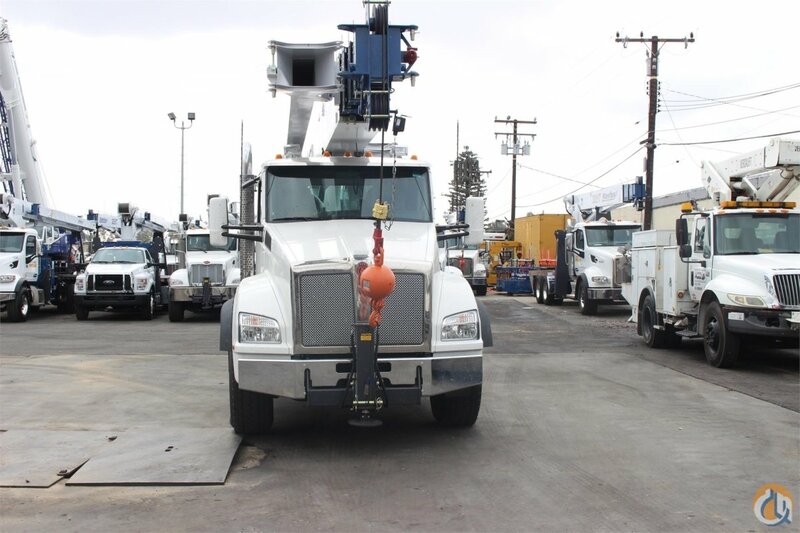 rear axle, , Full set of Alcoa Polished wheels, Single Aluminum 110 gallon fuel tank, Heater and air conditioner with defrosters, full instrumentation, full power windows, interior color Slate Gray, AM/FM/WB/CD/USB radio with Bluetooth, Dual air horns, dual heated mirrors, Stainless steel sunvisor, Halogen headlights, and unit is painted Dupont Imron Elite White.